Brochures are great at providing instant information about your business, explaining your products or services, providing your location and hours, and making customers aware of new promotions. 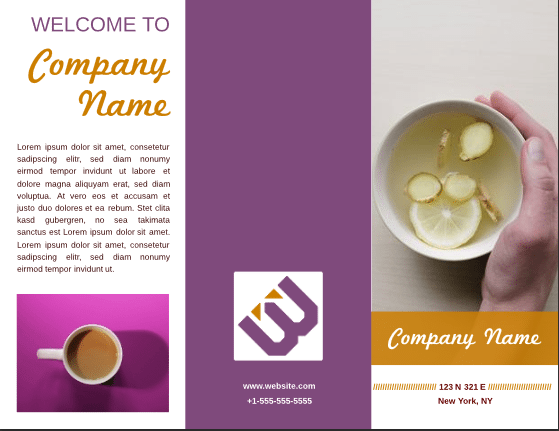 In addition to choosing colors and styles that define your brand, having a well-designed company brochure can help you convert leads into paying customers. We put together a list of 25 creative brochure templates from top designers to help you get started in your own design. Your design looks great, and you have a fantastic copy, but this can quickly go to waste if not printed right. Make sure you get the most out of your brochure by having it professionally printed with Vistaprint. Vistaprint is the brochure provider of choice for small businesses with its affordable price and great turnaround time. 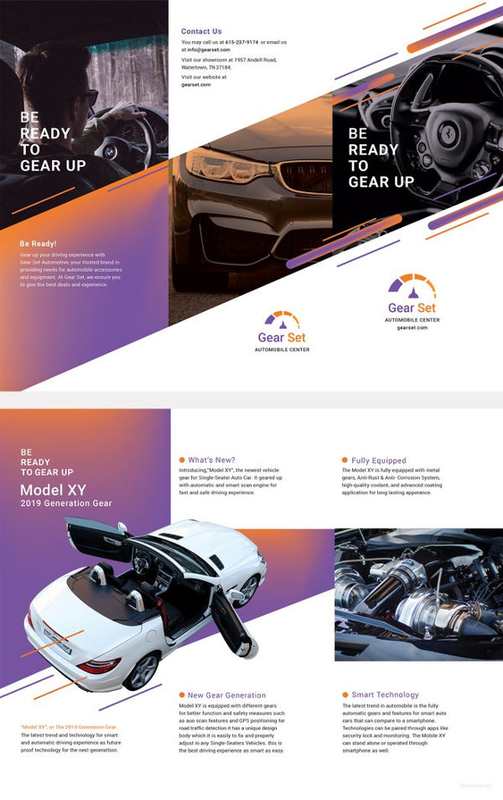 If you’re having trouble coming up with the best possible brochure design, you can choose from more than 10,000 templates offered by the company or get help from one of its professional designers. 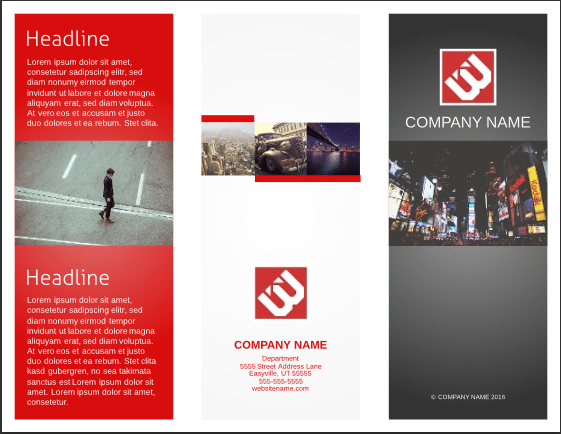 This corporate trifold template comes free from Lucidpress with sign up. 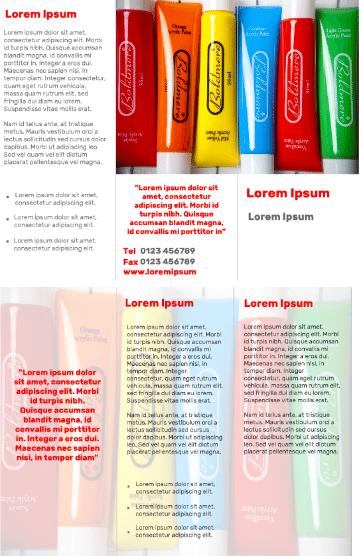 It’s designed using well-balanced, bold and sophisticated colors to keep your readers interested while allowing enough space to deliver your key messages. This is ideal for any type of business from finance to ad agencies. 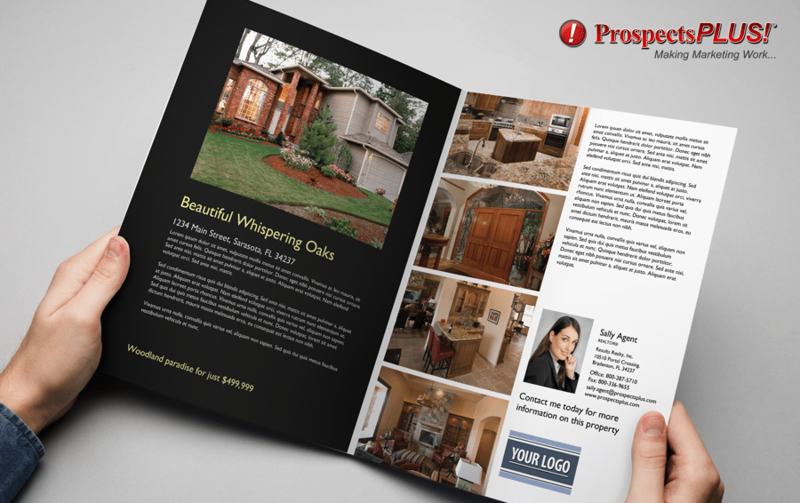 This real estate brochure is a glossy 11×17-inch or 8.5×11-inch brochure, featuring a well-formatted layout that allows space for large photos as well as an area for information about the listing agent or firm. The layout makes the presentation feel personal but also exudes professionalism to give your firm that competitive edge. 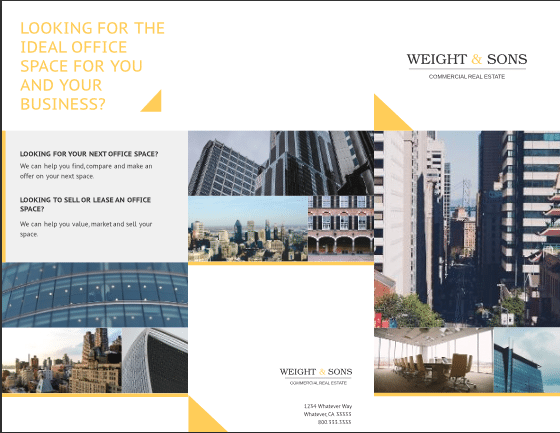 Commercial real estate brochures usually feel cold and heavy whereas this one has a contemporary yet personal design that makes it light and easy on the eyes. The triangular theme presented throughout the template suggests progress and forward thinking, which is what most business owners are looking for when scouting for a commercial property. 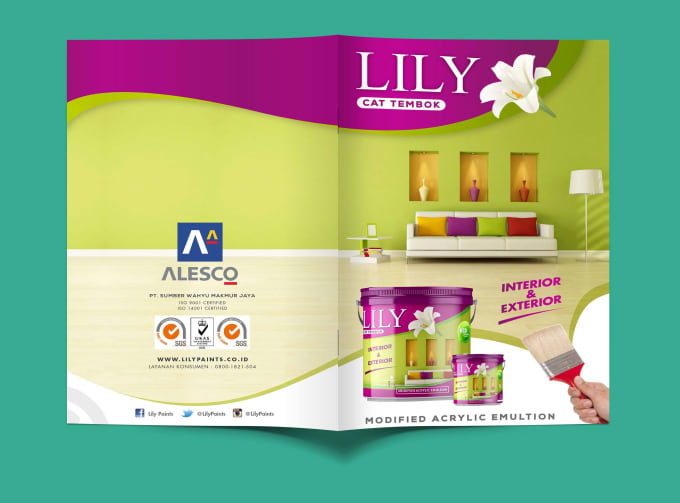 This brochure is ideal for paint and hardware stores looking to feature their new and best products. The vibrant colors make this eye-catching brochure stand out. 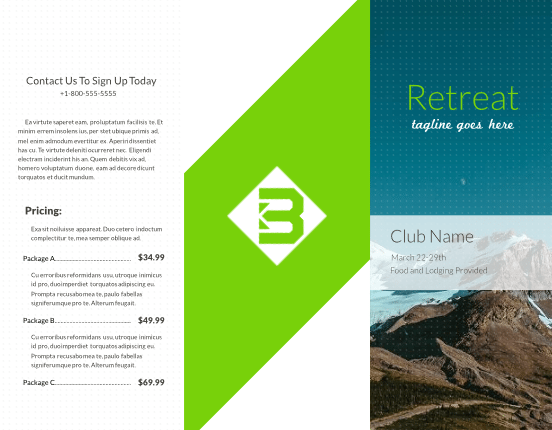 Once you’ve selected a template, be sure to check out Fiverr, where you can hire a professional to design your brochure for as little as $5. This Wine Country hotel brochure template is attractive, inviting and pleasant, which goes a long way to getting people to choose your hotel over all the others out there. It is customizable, so you can add your images, which is complemented by the colors and layout. 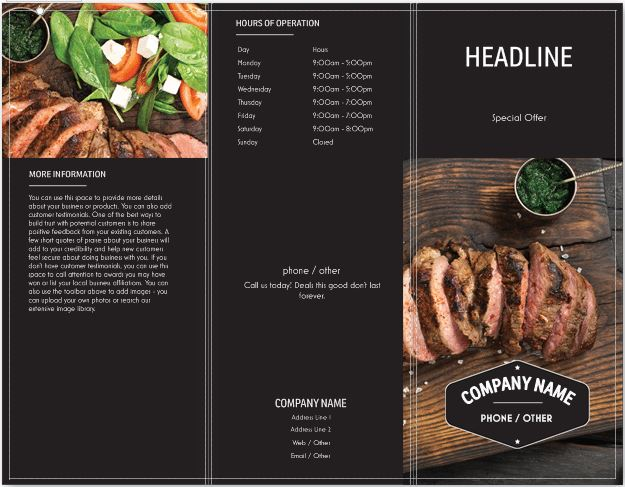 Every section of this trifold template holds key features that will surely capture your audience’s’ attention. 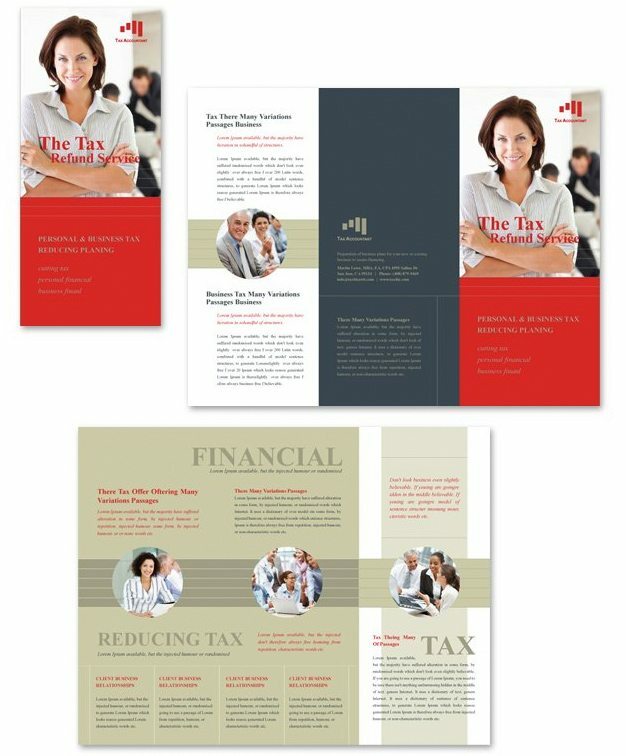 Accounting and tax brochures don’t have to be boring, and this template makes sure that the bold red colors catch your attention. The overall design exudes professionalism and competence, which is an ideal backdrop as you add your company’s key services to the layout. This template uses Adobe Illustrator and comes with the artwork and images. 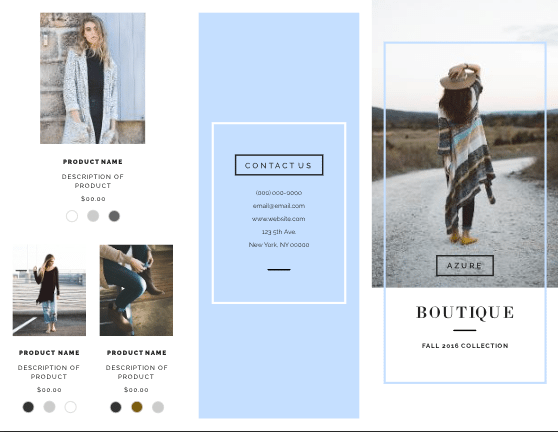 This template sports a trifold design that’s both sophisticated and playful, ideal for any business in the fashion industry. The layout lets you showcase your products and the company behind it, making for a good platform to build a strong brand for your customers. You get a clean, laid-back feel from this template, matching the essence of a spa and retreat experience. This template gives you a few color schemes to choose from so you can customize the tone fit for your brand. It also includes a vertical element designed to hold a quote and a photo, so that you can include a customer testimonial or a message from the founder. 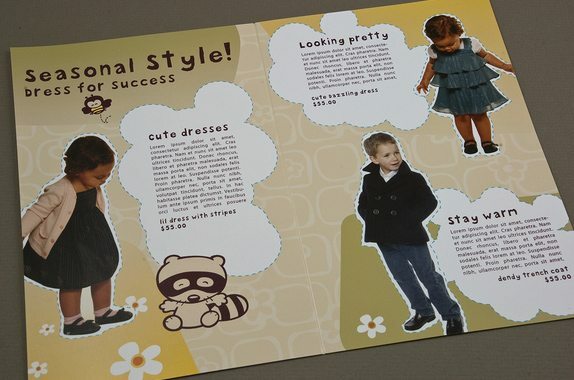 This playful template features whimsical shapes and cute characters that are ideal for a business that sells children’s clothes or other children’s merchandise. The wording and other elements, including graphics, are customizable to match your company’s theme. The file types vary so you can edit it on your program of choice. 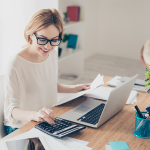 The template is downloadable from Inkd upon purchase of license or free when you sign up for an all-access subscription. The bold colors of this template design exude warmth and coziness. 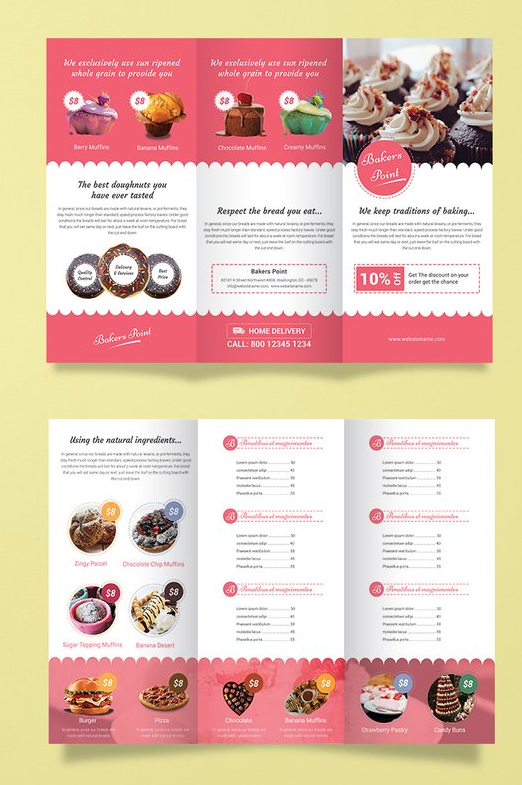 You can feature your top items in this free brochure template to entice the readers to visit your shop. The layout is clean with enough space to add content describing your food and service. This template can also be distributed digitally, so that you can reach out to a wide range of potential customers. With its clean layout and soft colors, this free brochure template sports a minimalist design that puts more focus on your products. Feature your best selling product followed by a few more items. There’s also space to add content to describe your company background and values. 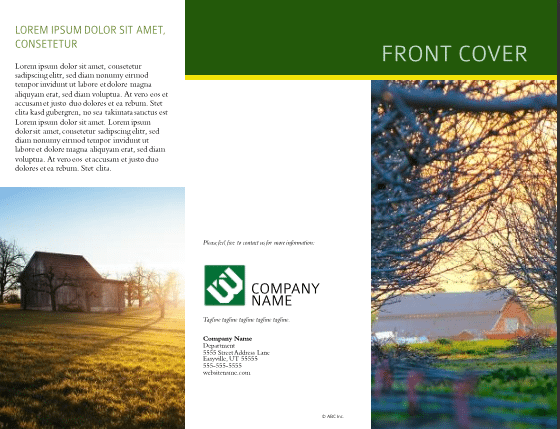 Finally, complete your brochure with the simple and elegant contact section prominently situated at the back of the trifold layout. Brochures are a terrific way to announce sales and promotions. You could even include a coupon somewhere in your brochure. This free brochure template uses eye-catching red with white font, which is also customizable to fit your brand. Make changes to the layout using the Brother’s own creative center that’s free to use. From the brochure page, click on the yellow box, and it will take you to the application where your template is waiting for you. This template is specifically designed to catch the attention of animal lovers. The colors are striking but not overwhelming, and the bright fonts against the background make for an entertaining yet informative reading experience. You can always adjust the colors to fit your needs. Brother’s own creative center lets you add your own photos and content easily and save your file once you’re done. Just click on the yellow box from the brochure page to take you to the application to start on your project. There are few customers out there that are more careful than parents taking care of their child. 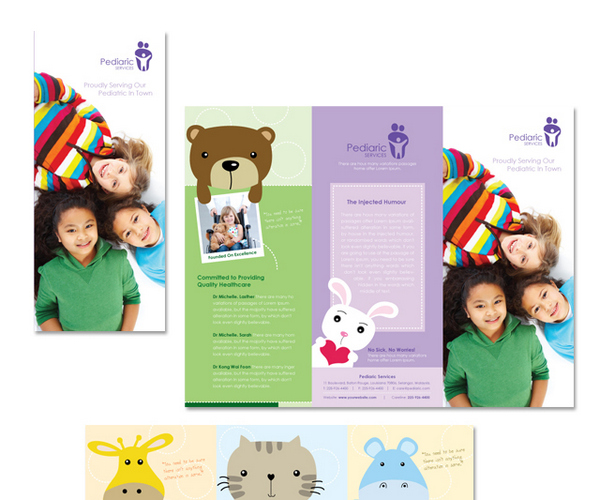 A bright and colorful brochure is suitable for a pediatric office or anything related to children. This template not only lets you add your content but also photos as well that can help encourage parents to entrust their children’s health to your care. It’s available in two sizes and can be customized directly using MyCreativeShop’s online editing platform. 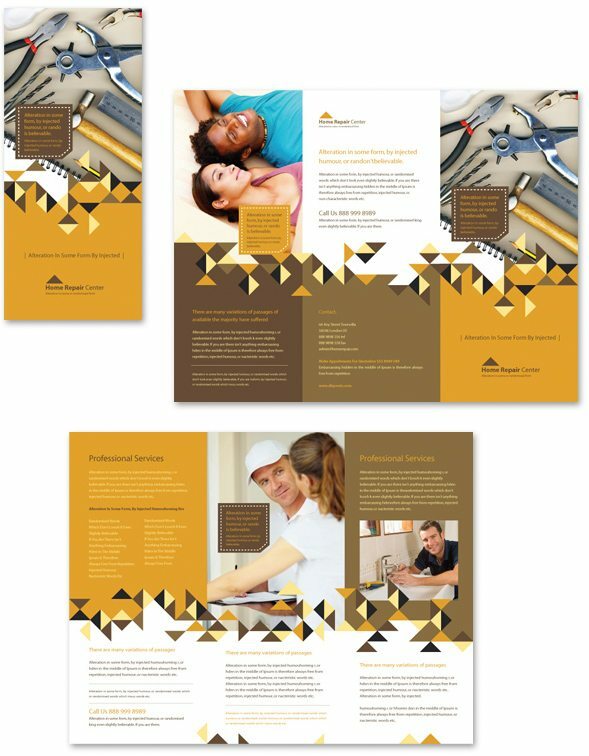 This brochure template is good for a home repair business or other freelance or service businesses. This template allows you to share photos of your previous projects and other content that can build trust with potential clients. The border design and monotone color scheme add to the charm of this brochure while the unusually shaped patterns create a sense of excitement. You can use this brochure template by purchasing the regular license which includes artworks, images and two versions of the template in Adobe Illustrator and Microsoft Word format. 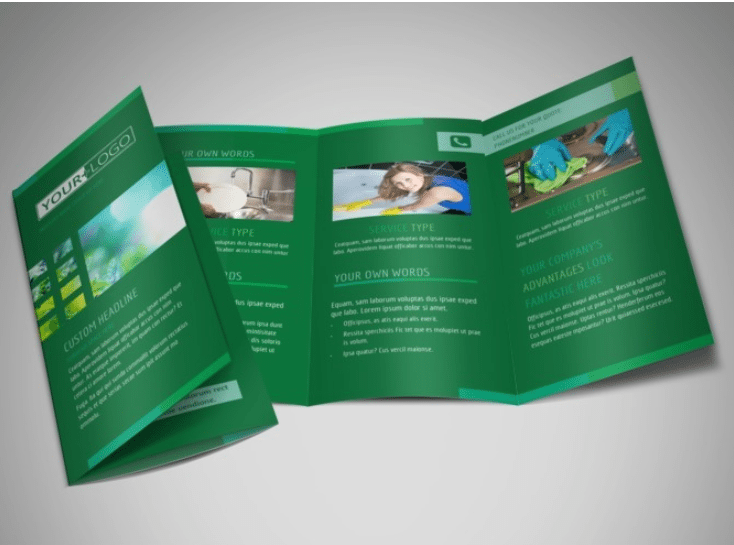 This cleaning brochure template can be adapted for all kinds of cleaning service businesses. The color theme is warm and relaxing, giving that fresh and clean vibe ideal for this type of business. The layout is fully customizable in MyCreativeShop’s online editing tool and comes in two sizes: A4 and 8.5×11 inches to match your needs. This template is for businesses that focus on education, learning or art. The layout is relaxed and contemporary, giving that artistic vibe that stimulates creativity. It’s fully editable so you can change anything from copy to colors to font. Brother’s own creative center lets you add your own photos and content easily and save your file once you’re done. Just click on the yellow box from the brochure page to take you to the application to start on your project. 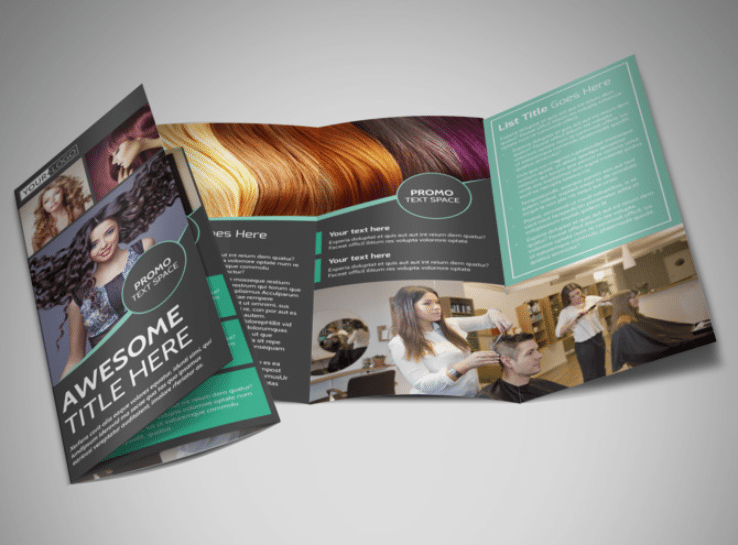 Salon businesses benefit a lot from the use of brochures. It satisfies a customer’s imagination by displaying before and after photos of the variety of services you provide. This brochure template uses vibrant colors and an elegant theme with enough space to list and promote services. It is fully customizable using MyCreativeShop’s online editing platform and free upon paying for its all-access subscription fee. This template was designed with the sleek and elegant features of a brand new car in mind. This is best suited for automobile dealerships that want to promote their new product. The play on color and light background helps in making the image stand out. 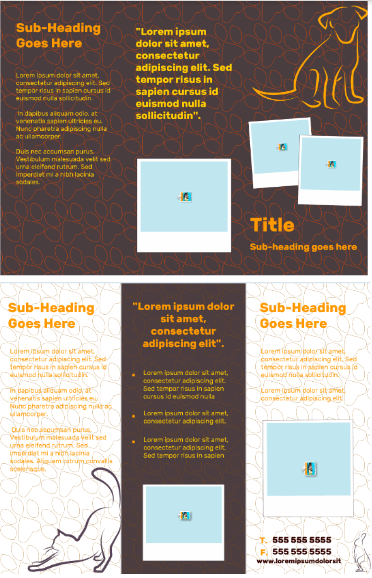 Large images are used in this template to balance out the text, making the design more attractive and pleasant to read. Use this brochure to introduce your organization or invite people to participate in your community service. This is a versatile template that can be used as a brochure for a children’s clinic as well as for a day care or kindergarten facility. It comes in pastel hues and illustrations that kids will love. 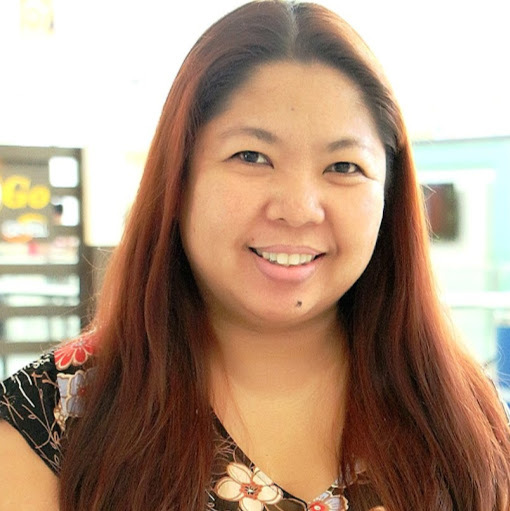 It’s easily customizable and comes in Adobe Illustrator, PDF and Microsoft Word format. 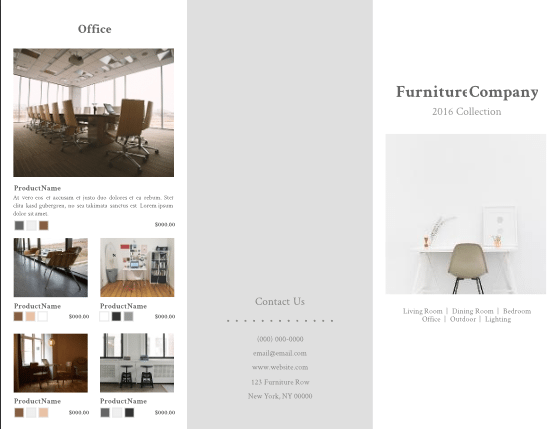 A modern corporate style is adapted to make this brochure look both attractive and professional. The design features a honeycomb pattern with a futuristic grid overlay. The warm color palette works well for insurance companies that want to include an active, protective vibe. 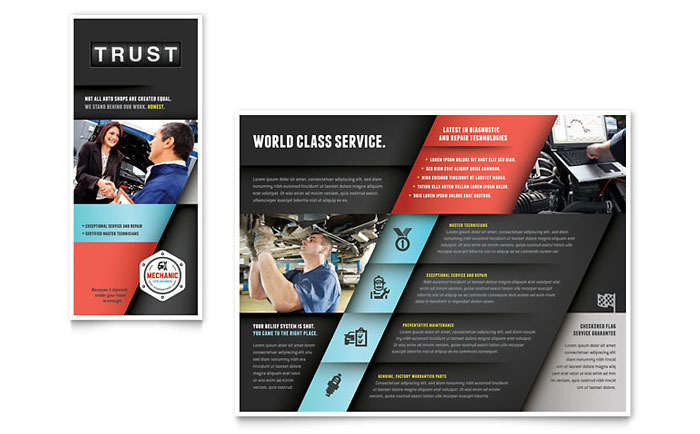 This auto mechanic brochure is all about sending a message of reliability in your service. 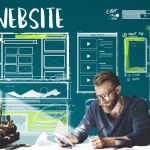 This can be seen through the use of a modern layout inspired by leaning geometric shapes and images that display professionalism in customer service, skill and use of technology. Bakery brochures are supposed to be fun and pleasant to look at. 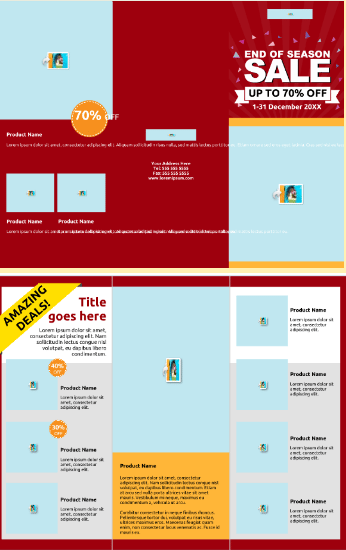 This template brings together all the right elements to get potential customers to engage. The colors, font, images and layout are designed to hold one’s interest and convince them to buy your products. Found anything you like from the list above? 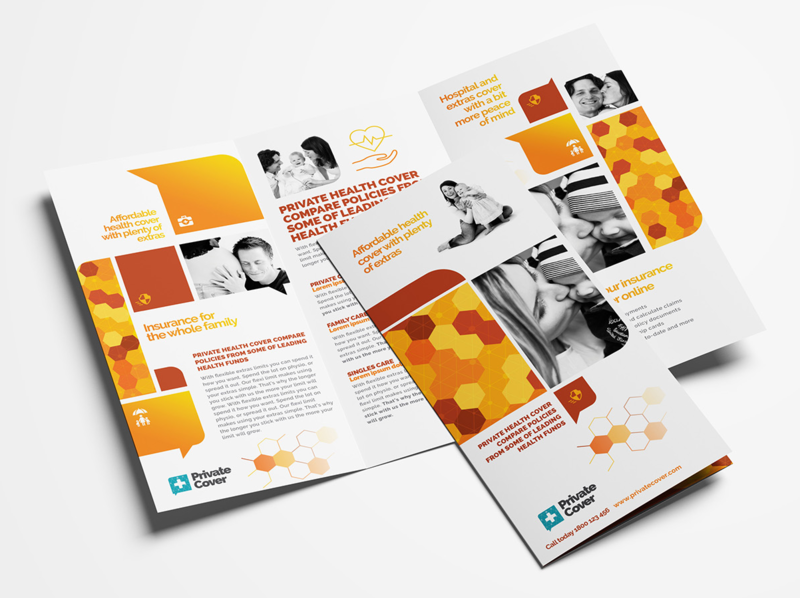 Whatever business you have, these paid and free brochure templates are well designed so you can focus more on adding great content for your potential customers. 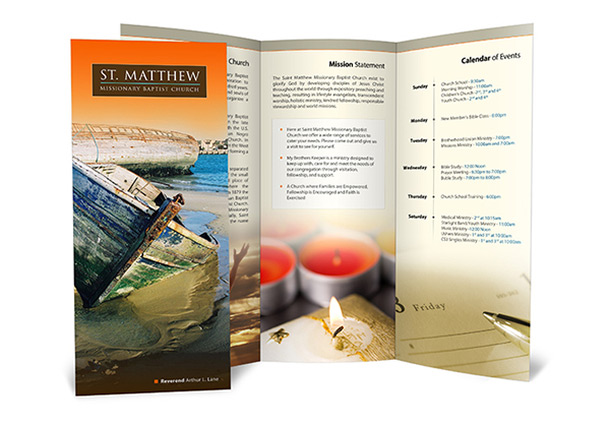 Do you have any go-to brochure templates you would like to share? Leave us your tip on the comments below. Hi Balkay, no problem! I like your work. Thanks for stopping by.